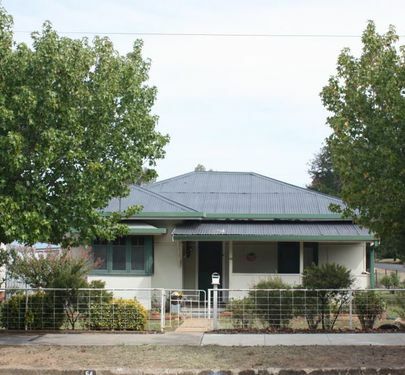 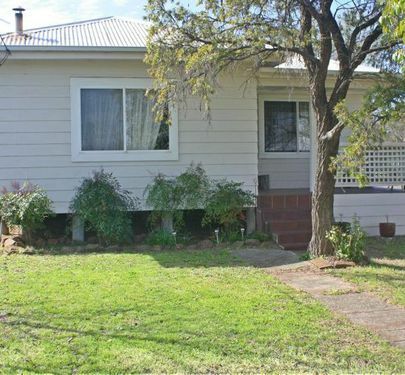 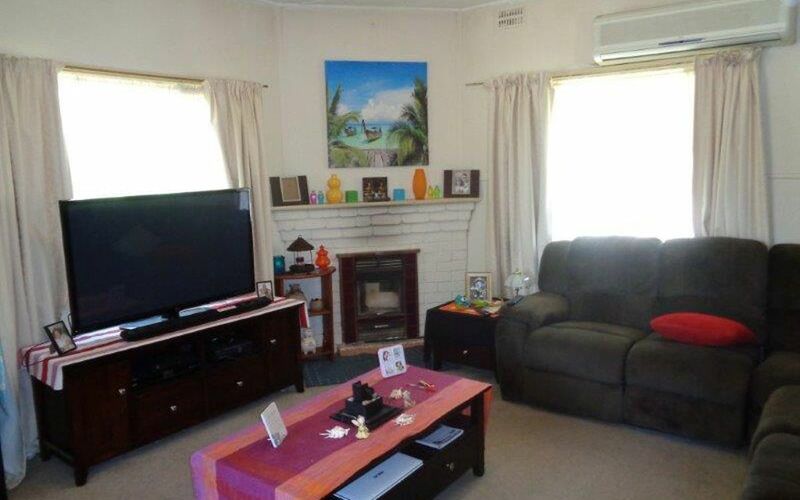 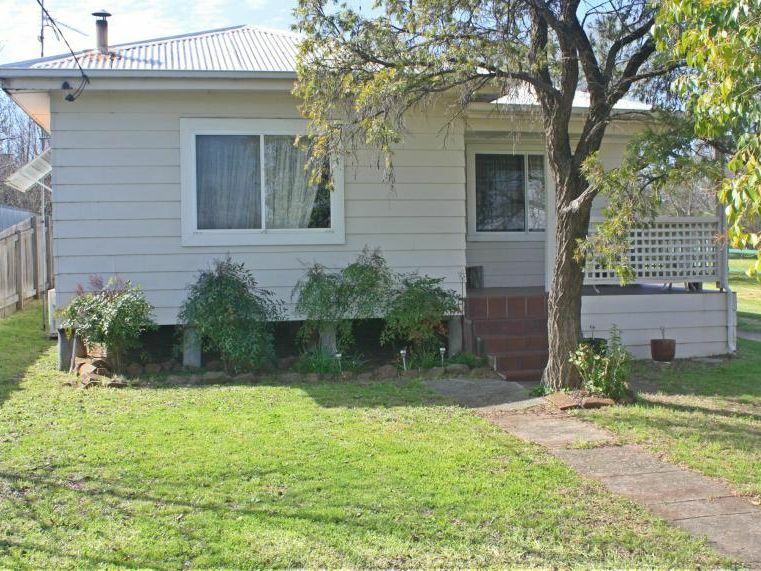 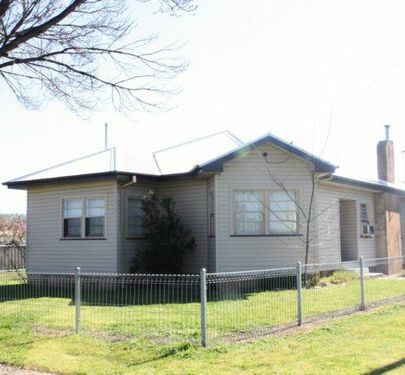 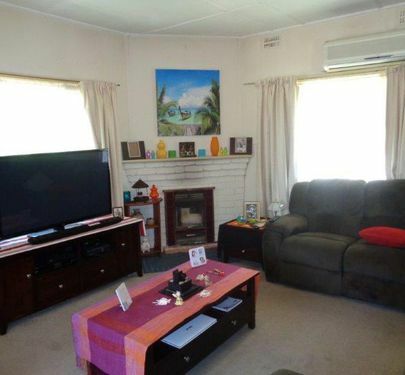 This neat and tidy home in Booyamurra Street has three large bedrooms. 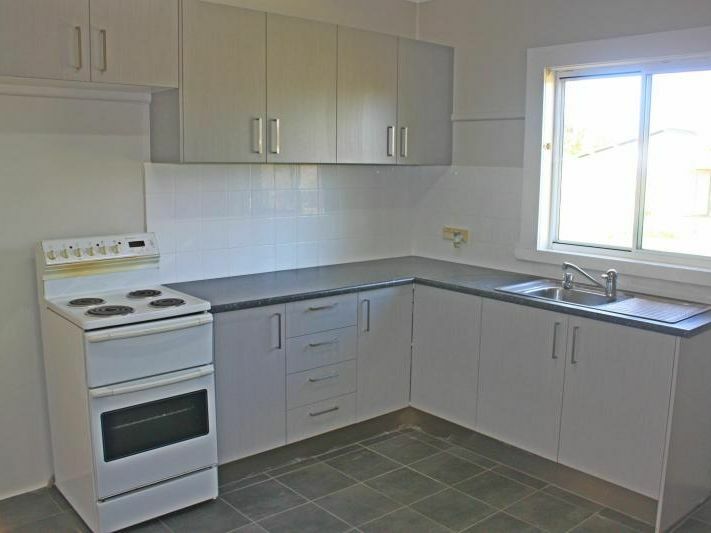 Kitchen / dining area has been recenty renovated, providing a fresh and modern feel to the home. 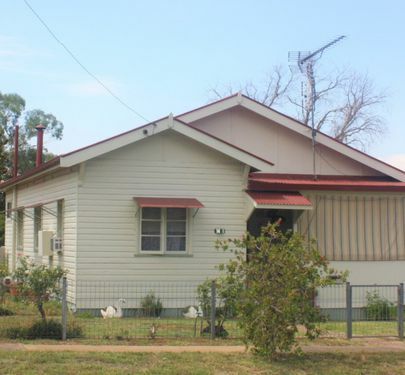 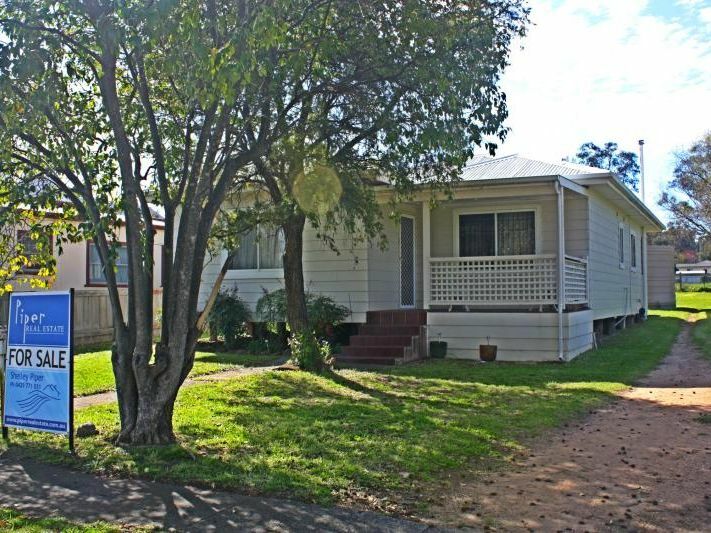 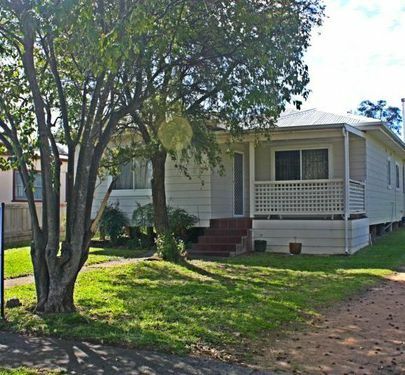 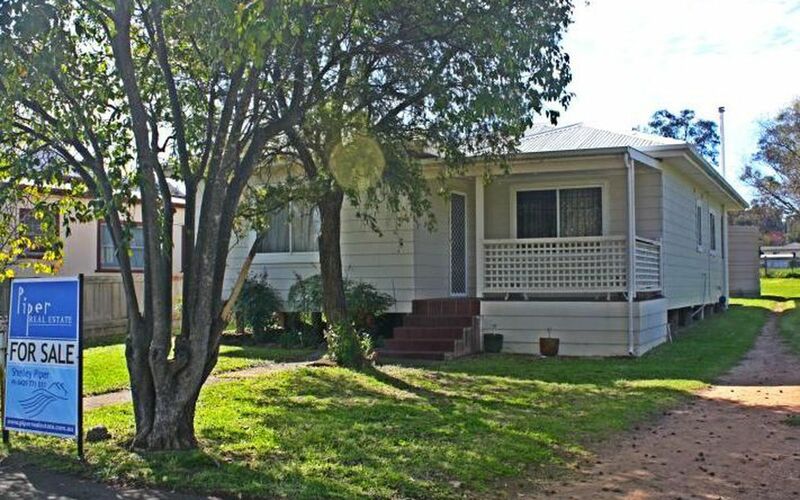 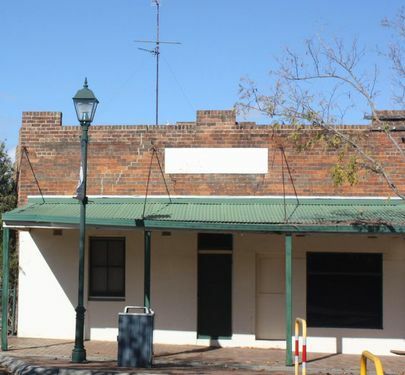 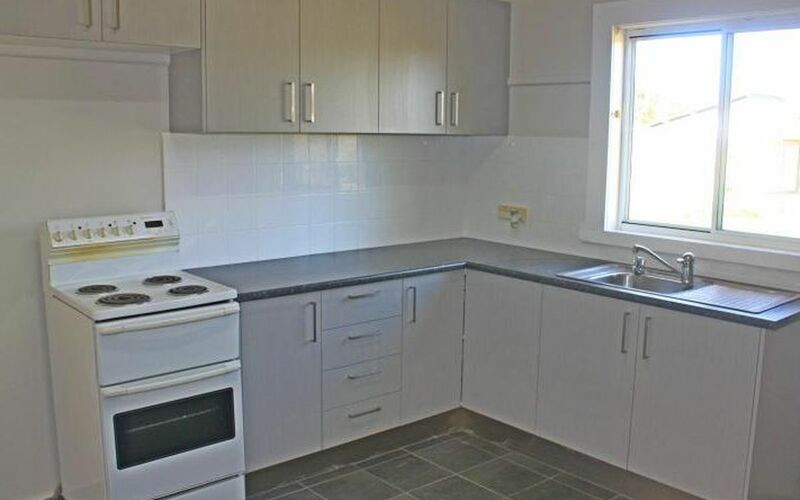 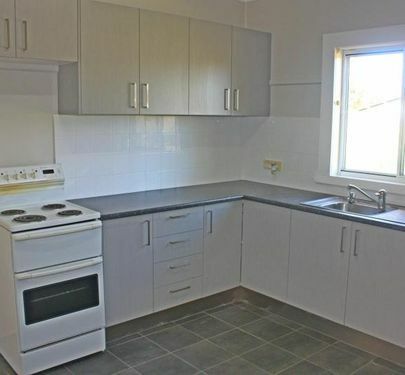 Property is currently rented so ideal for an investor or make it your own. 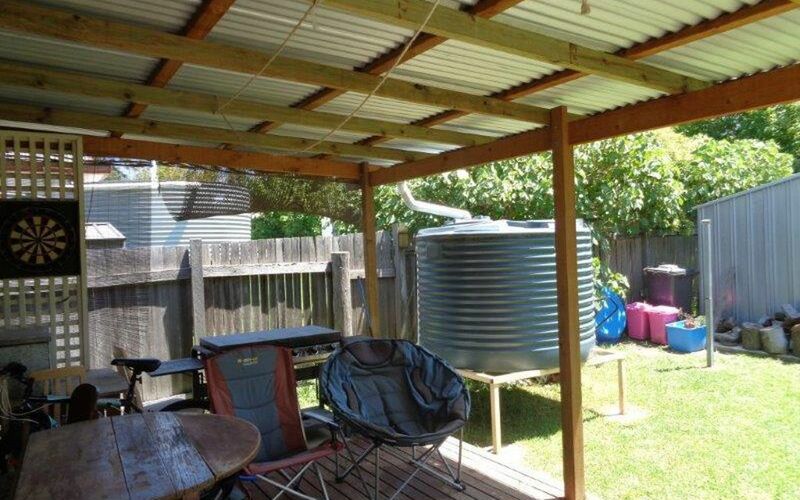 There is an undercover outdoor entertaining area at the rear of the property. 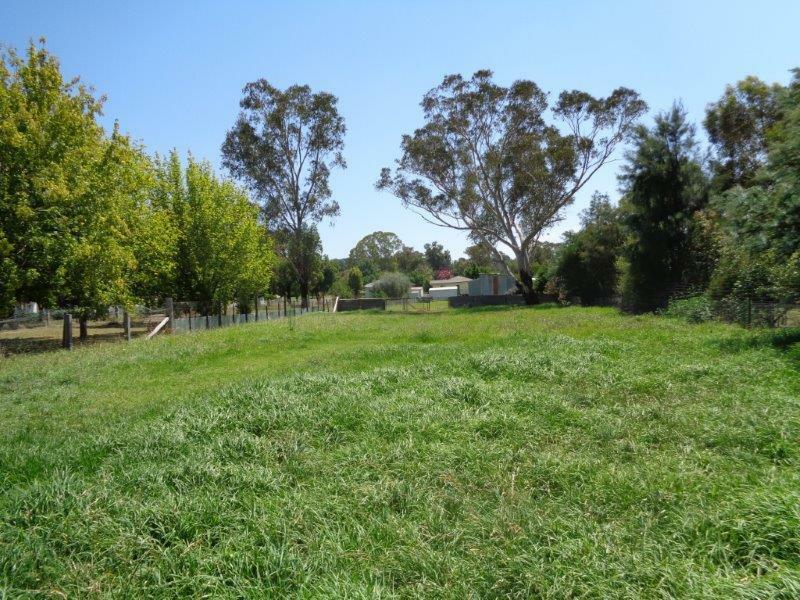 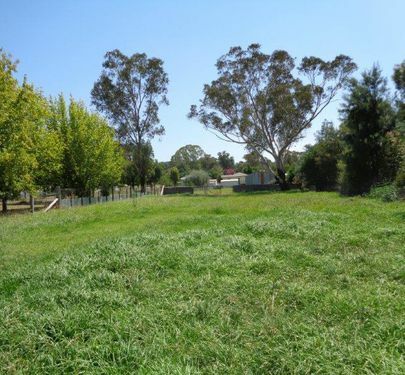 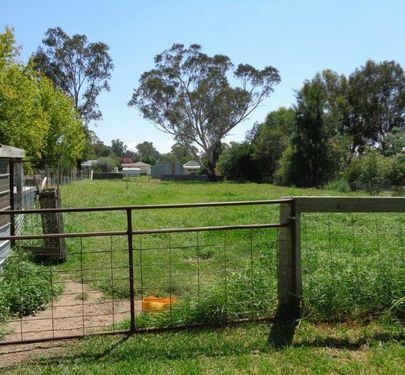 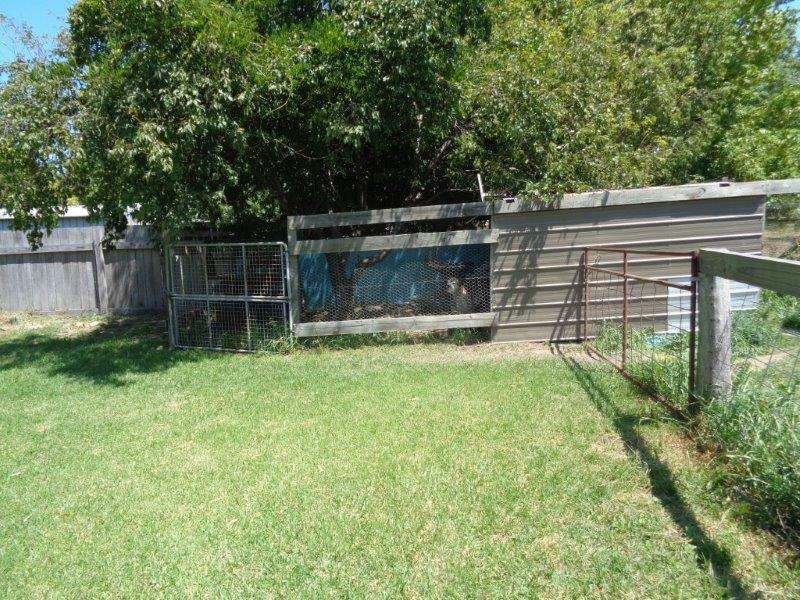 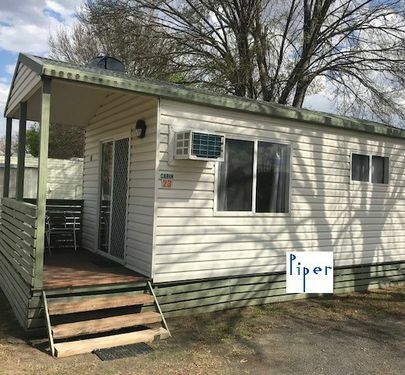 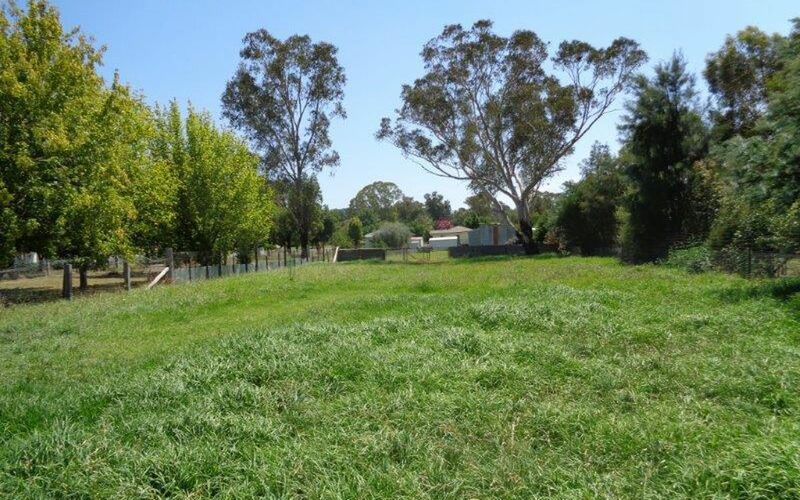 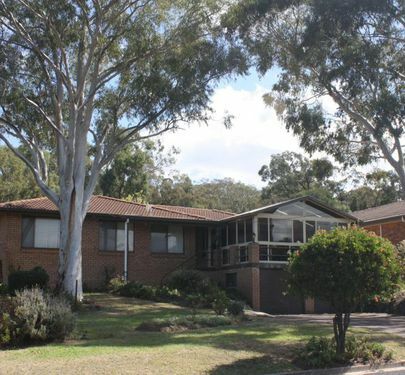 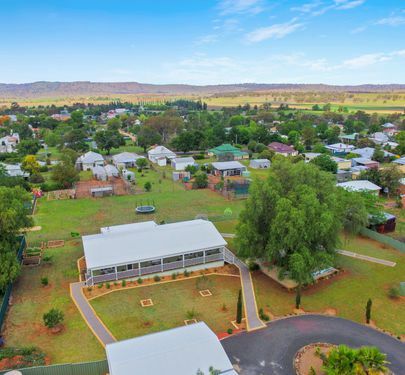 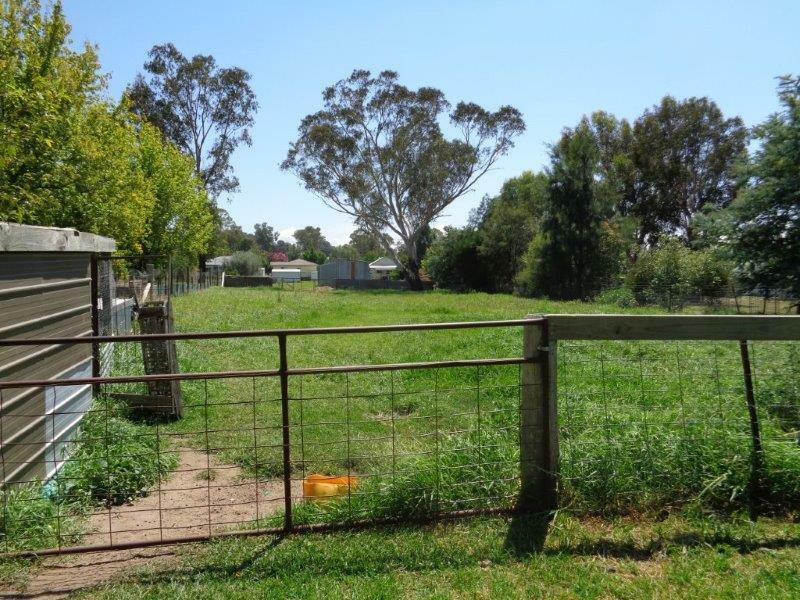 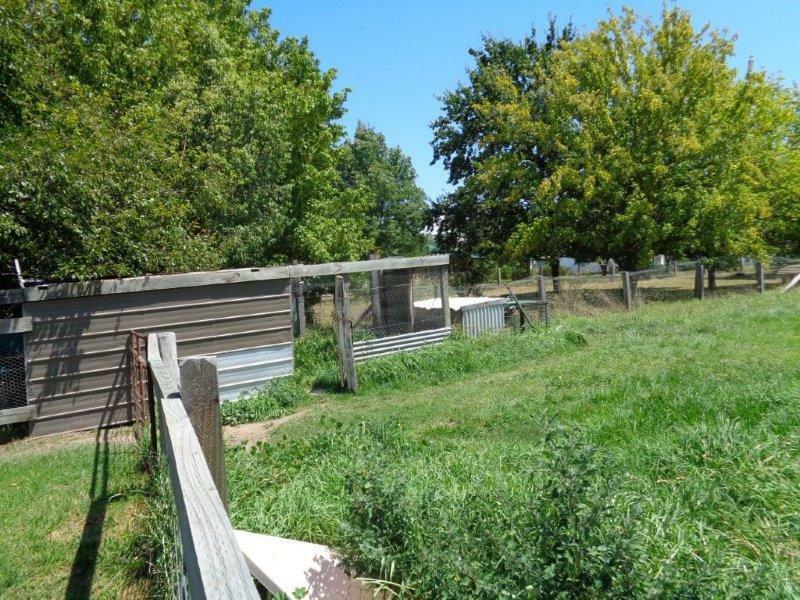 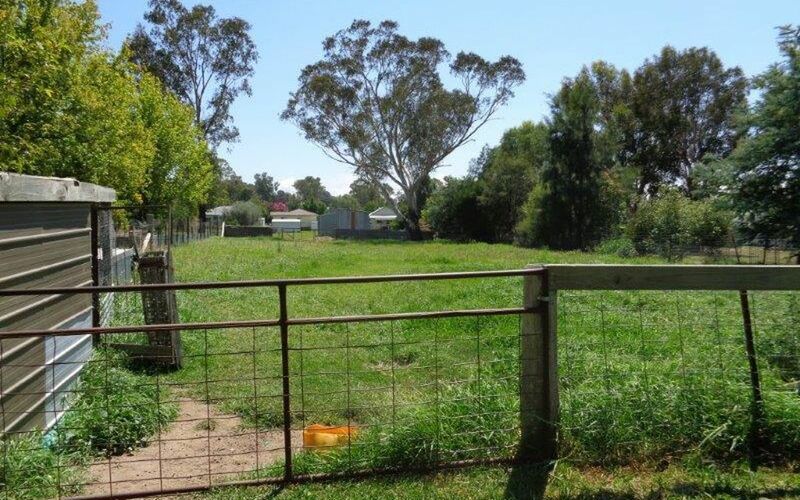 The land size is 1830 sqm and has a separately fenced paddock gives the opportunity to keep a pony, or have a large dog run, with rear lane access. 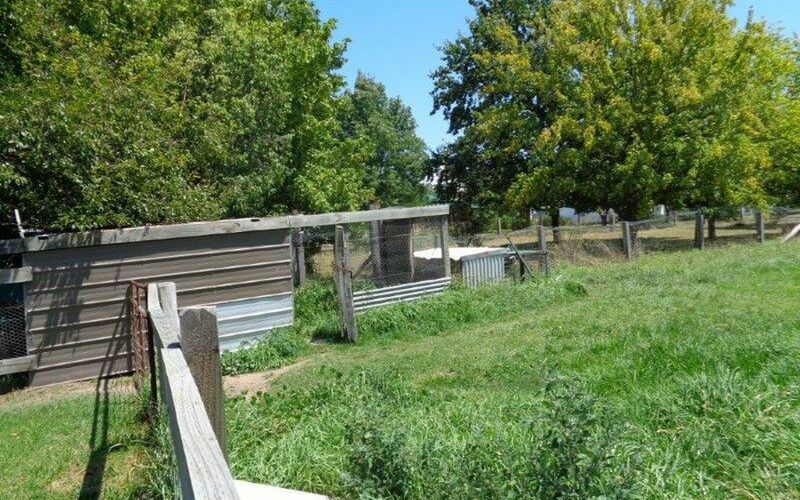 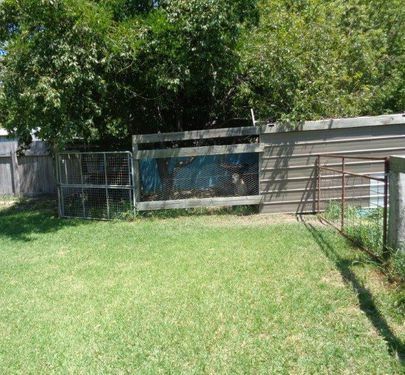 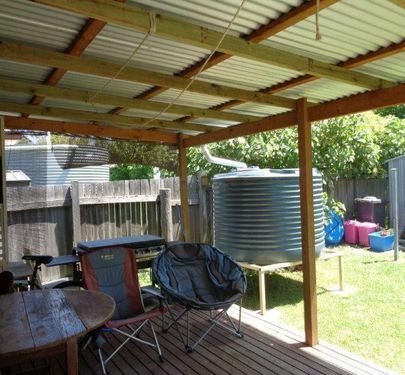 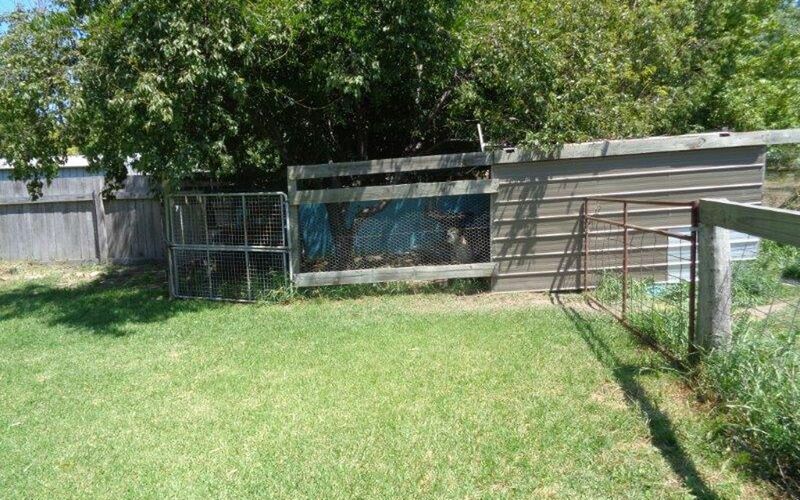 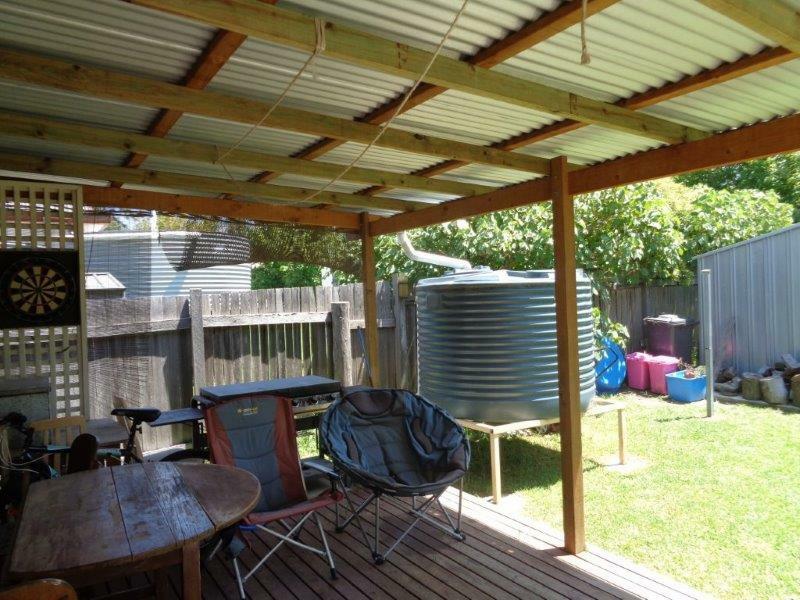 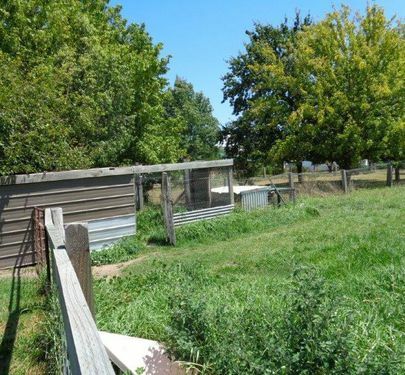 There are sheds that could be used as a chook shed or as secure dog kennels. 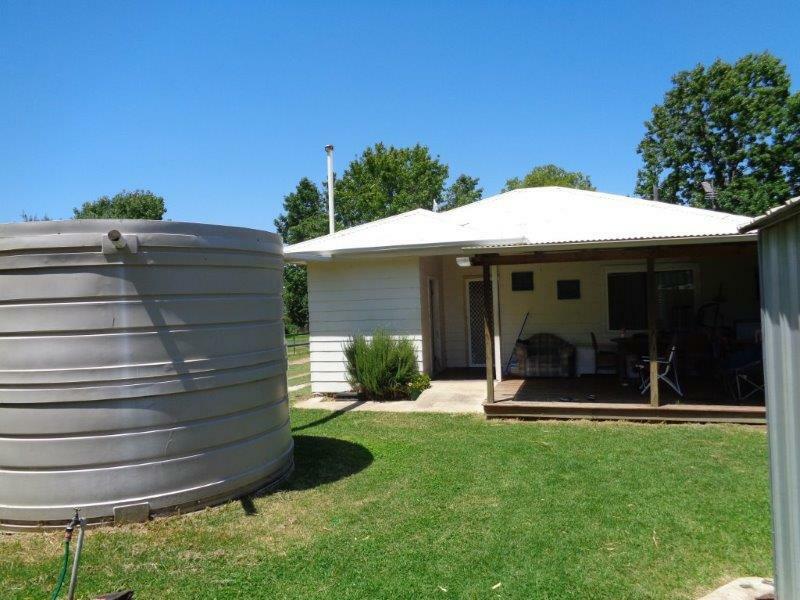 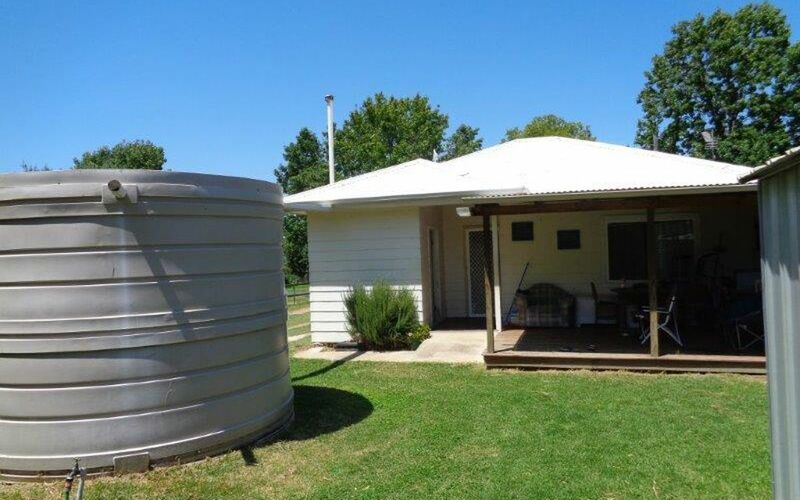 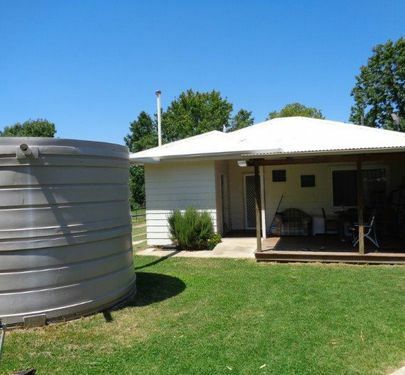 There is also a rainwater tank. 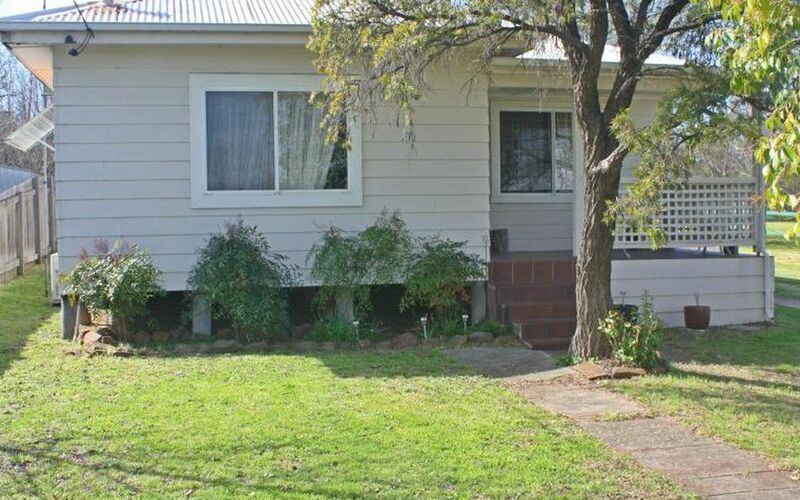 The garden is low maintenance with established trees. 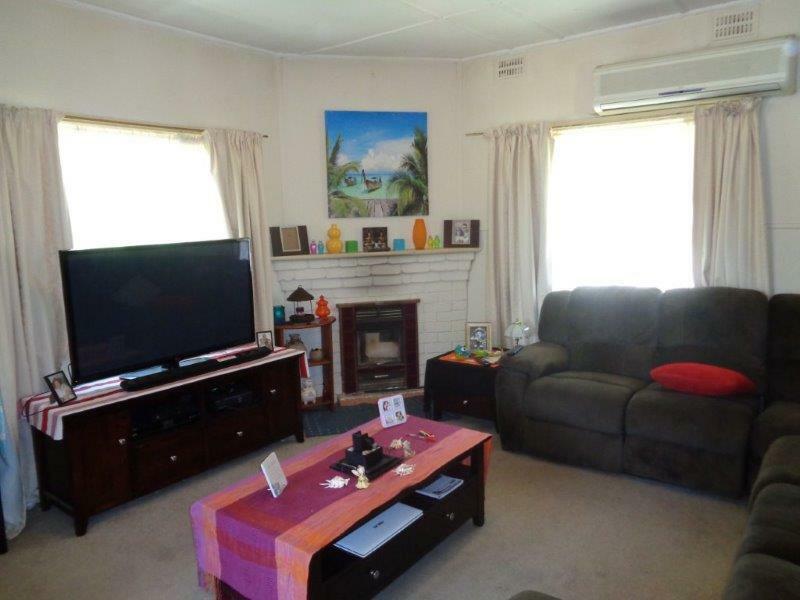 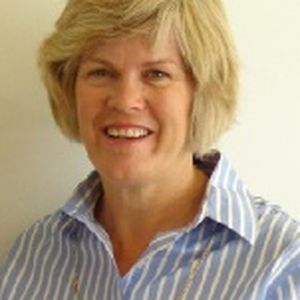 Call Shelley Piper on 0429771 031 to arrange an inspection.